Performance cam for IH V-8 motors. 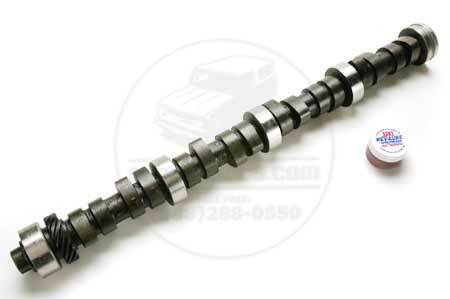 Squeeze some more performance out of your IH V-8 with this mild performance cam. Maximum compression 9.5:1; RPM range 2000-5500.